Kisima, through its dedicated Foundation, is recognised as a primary driver of community development in Buuri Sub-County, supporting education, healthcare, water development and agricultural extension. Kisima supports seven primary schools and two secondary schools in the vicinity, with infrastructure development, feeding programmes and bursaries. 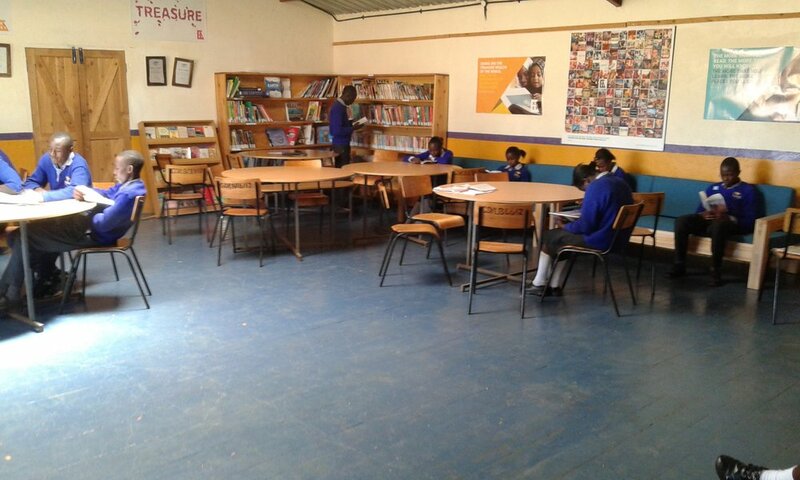 The Gundua Secondary School, initiated and built by Kisima, has become the leading day secondary school in Meru County. 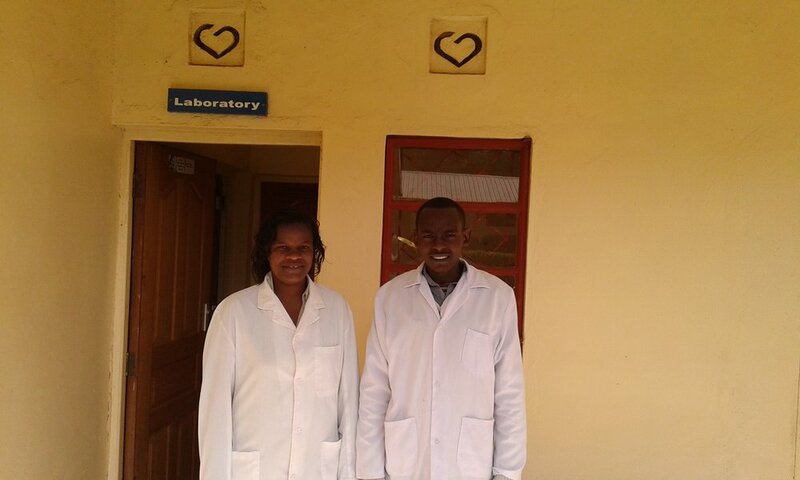 Kisima developed, hosts, and supports the Gundua Health Centre and Maternity Unit in Ex-Lewa, which serves as the primary health care provider in the area. Recognising the need to share leading agricultural expertise with adjacent farming communities, Kisima hosts an agricultural demonstration site, and two major field days per year, each attended by well over 1000 farmers. Kisima is proud to serve as a catalyst for enhanced small scale farming systems across the area through agricultural extension and seed potato production. Kisima plays a pivotal role in the management and protection of the Kisima spring, which feeds the Ngare Nything River – and in supporting the Ngare Nything / Sirgon Water Resource Users Association, ensures a sustainable supply of water to well over 20,000 people in adjacent areas.